Prepare the marinade: finely chop the parsley in the food mixer. 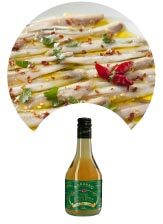 Combine the oil, the chopped garlic, Bonanno matured, white wine vinegar and lemon juice in a bowl to make a smooth paste. Add salt and pepper to taste, and the finely chopped parsley. 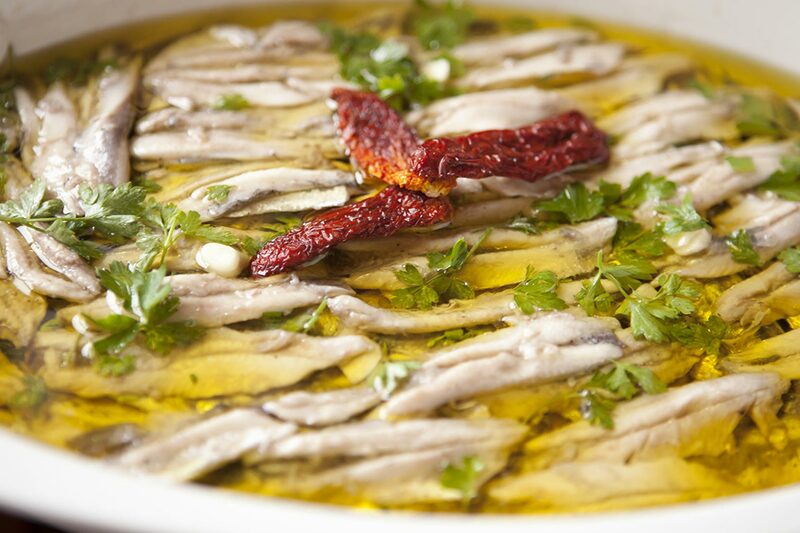 Remove any bones from the anchovies and open lengthwise to reveal the filets. Filling a container, alternate one layer of marinade with one layer of anchovies and leave to marinade for at least 5 hours before serving.